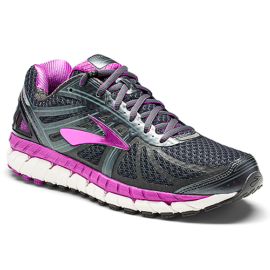 Transition seamless from a traditional trainer to the sleek, low-profile cushioning and support of the Brooks® PureCadence 5 running shoe. 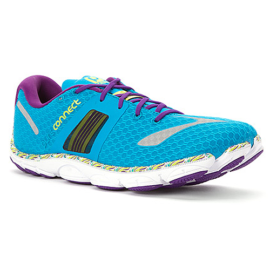 Successor to the PureCadence 4. 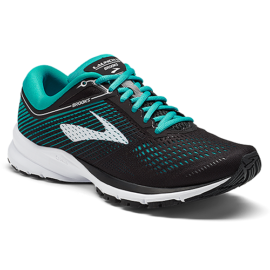 Built for the mild to moderate overpronator interested in stepping into the minimalist category without sacrificing stability. 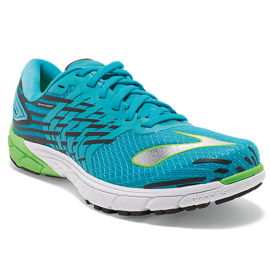 Breathable mesh upper with lightweight, no-sew 3D Fit Print synthetic overlays. 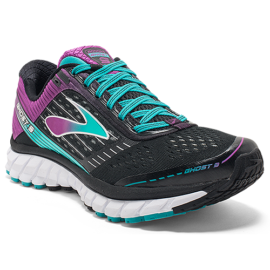 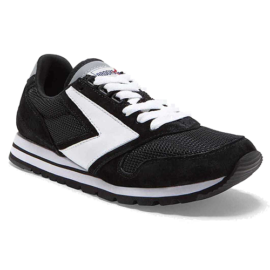 Connect with your body’s natural running motions in this lightweight running shoe.